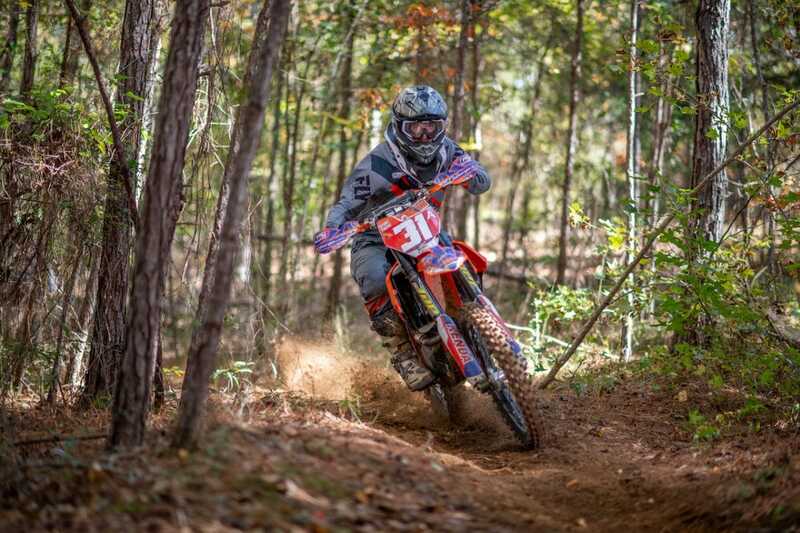 The Perry Mountain MC hosted the last round of the 2018 National Enduro series in Stanton Alabama. Brothers Grant and Steward Baylor would battle with Red Bull KTMs Josh Toth all day long for the win. Grant Baylor eventually took the overall win after all the test scores were added up. Josh Toth would edge out Steward Baylor for second but a third overall was all Baylor needed to capture the 2018 National Enduro Championship on his Tely Energy Racing KTM. 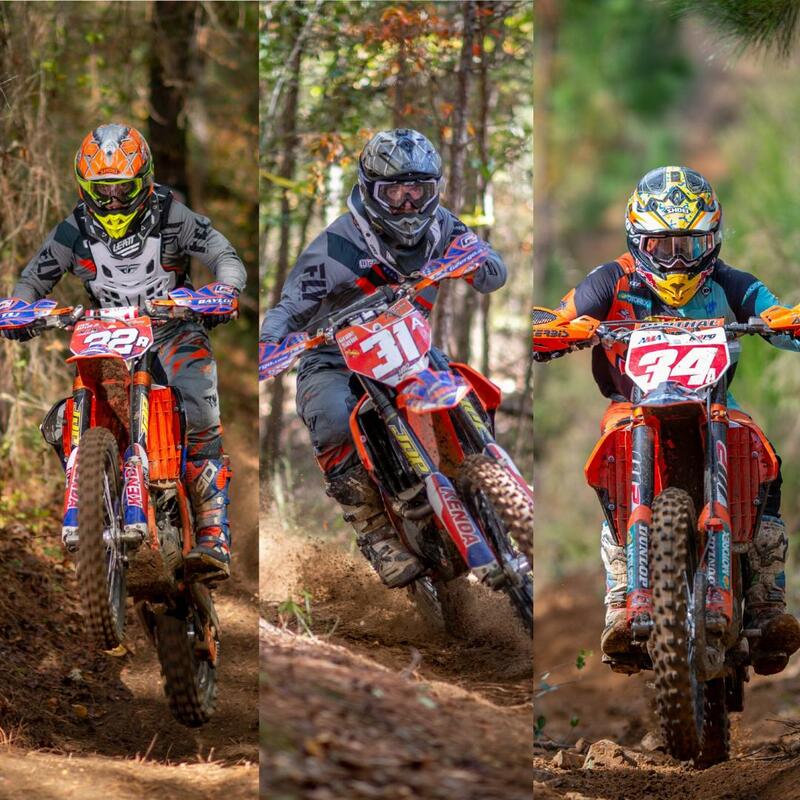 Grant might have won the battle in Alabama but his brother and Tely Energy Racing KTM teammate Steward wont the war bringing home the series championship. Red Bull KTM rider Josh Toth battled hard but was no match for Grant Baylor in Alabama. 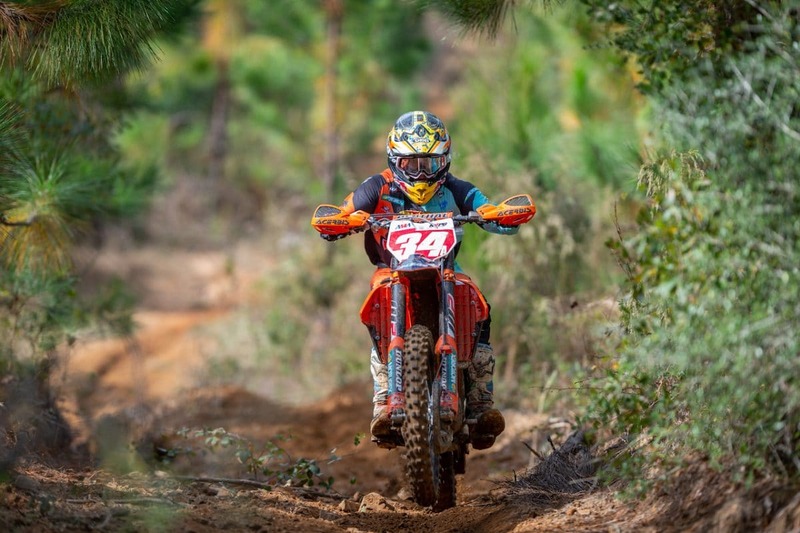 Steward Baylor is the 2018 National Enduro Champion.